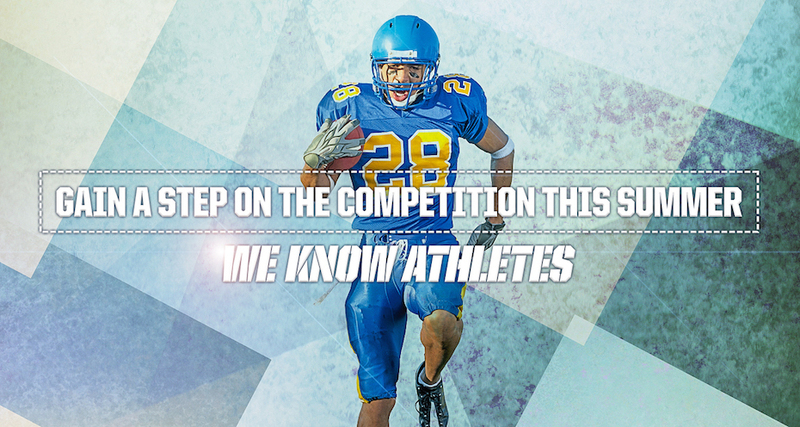 Our trainers are athletes themselves, many competing at the Collegiate, Olympic or Professional level. Some are also coaches committed to helping athletes develop their sport skills, be competitive, and learn the value of commitment, fair-play, teamwork, and perseverance. Many have an undergraduate or advanced degree in Exercise Science or Kinesiology making them an expert in the field of sports training. And all of them have passed through the rigors of Athletic Republic’s Certification program so they know how to deliver our individualized approach to training. Our ‘one size fits one’ training model ensures every athlete receives the optimal work-out every time they come in to train. We also follow a TEST – TEACH – TRAIN process, where we TEST every athlete in order to establish a performance baseline and identify areas of opportunity for improving speed, power, agility and stamina. Then we TEACH the movement skills required to excel at a sport or specific position. Finally, we TRAIN athletes with the most scientifically-proven program using our patented equipment, individualized training protocols and video analysis technology in order to provide every athlete with an experience designed to help them achieve their goals. The documentation of an athlete’s pre-test is part of the evidence-based approach that allows trainers to prescribe the right training protocols, identify both strengths and any specific areas that require improvement, reduce the risk of a non-contact injury, and incorporate sport-specific movement skills. The training system monitors an athletes development and makes adjustments as they age, develop physically, and improve with our training. Yes, ‘We Know Athletes’ and would like to invite you to give us a call, stop in the training center, or schedule a FREE trial to learn how we can help you make next season your best season. We invite you to join Athletic Republic.